There’s nothing like a departure by steam! 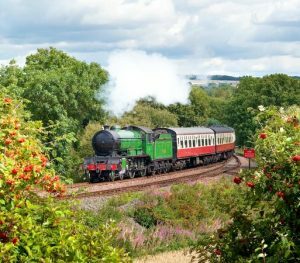 Join Houstons as they take a scenic ten mile journey to Manuel along the Forth Estuary – you’ll pass woodlands, waterfalls and go over the Avon Viaduct. On the way up we will stop at The Kelpies, admiring up close the 30 metre high horse-head sculptures. After the steam railway we head to The Three Kings, a popular choice for Houston’s Coaches for High Tea – enjoy a mouth watering meal and take the chance to enjoy the breathtaking views that the venue has to offer. Vibrant, cultured, friendly and fun. We’ve no doubt you’ll find plenty to do on your visit to Liverpool. 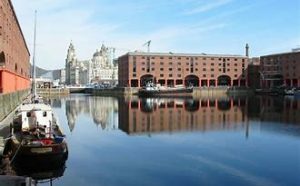 Today the Albert Dock is a major tourist attraction in the city and the most viewed multi-use attraction in the United Kingdom, outside of London. It’s current tenants include The Beatles Story, Merseyside Maritime Museum and the Tate Liverpool. 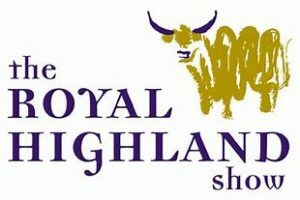 The Royal Highland Show is a great day out for all the family! It’s packed with animals, entertainment, food, shopping and lots more! Callendar House dates from the fourteenth century. 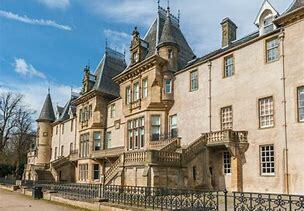 It is set in Callendar Park and also contains a section of the Antonine Wall World Heritage Site. The House’s permanent displays are The Story of Callendar House, a history covering the 11th to the 19th centuries, The Antonine Wall, Rome’s Northern Frontier, and Falkirk: Crucible of Revolution 1750-1850, which tells how the local area was transformed during the first century of the industrial era.Afterwards the group will head to Scotland’s newest and biggest attraction – The Kelpies. The 30 metre high horse-head sculptures have been a popular attraction to visitors far and wide over the past few years. Then it’s onto The Three Kings for a mouth watering high tea, and a chance to enjoy the breathtaking views that the venue has to offer. Lions, Tigers and Panda Bears – oh my! Join Houstons for an unforgettable family day to remember. Spend the day exploring Edinburgh’s hill side zoo. 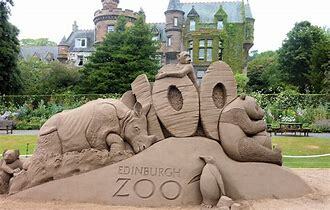 Home to over 1000 rare and endangered animals – Edinburgh Zoo gives you a chance to see all of your favourite animals. Make sure you don’t miss the famous Penguin Parade!